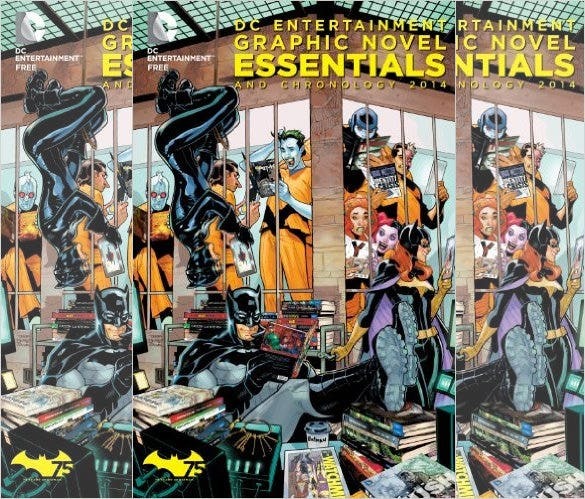 Graphic novels can be described as books in the form of comic strip but unlike the typical comic strips- these novels play with pretty complex stories at times. These cover non-fiction, fiction & anthologized works. One of the most famous graphic novels is based on the famous superhero Batman. 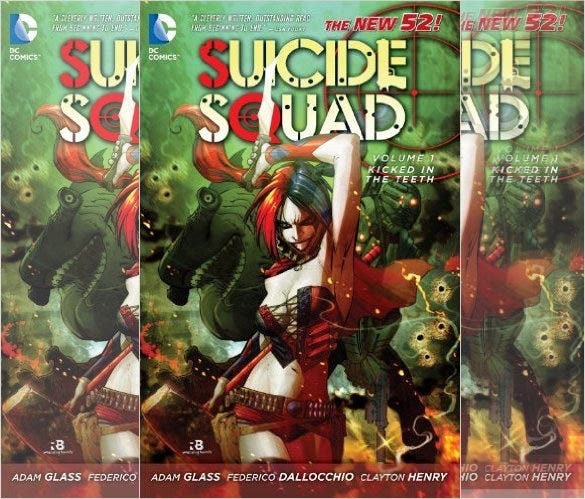 Graphic novels are a very popular literary genre and have evolved immensely over time. You can also see Novel Outline Templates. 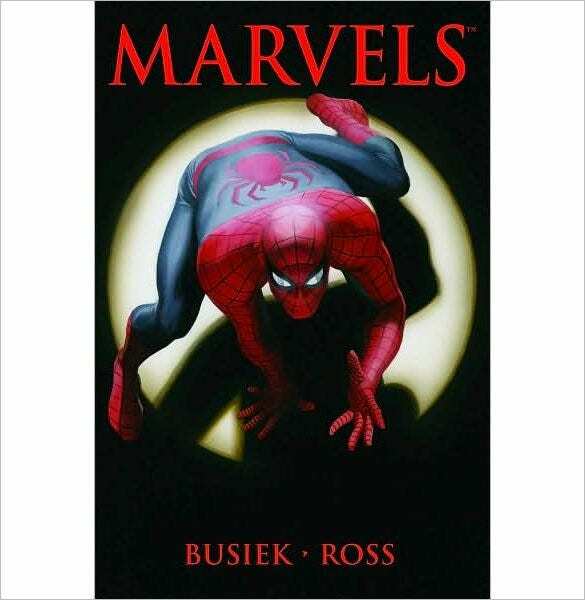 Graphic novels are basically is a book which is made up of comic content. 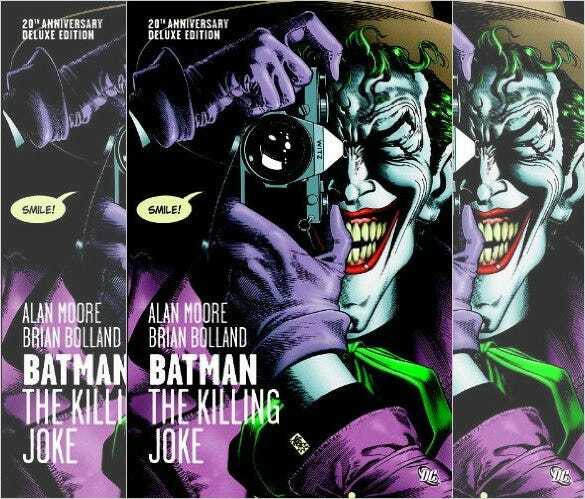 Batman: The killing joke graphic novel is an amazing book by Alan Moore and Brian Bolland which is all about heroism, villainy, comedy and tragedy. This is a story about a girl named Evie who like a lot of people feel that she doesn’t fit in. When times are tough, all she wants is a chance to escape and run away. 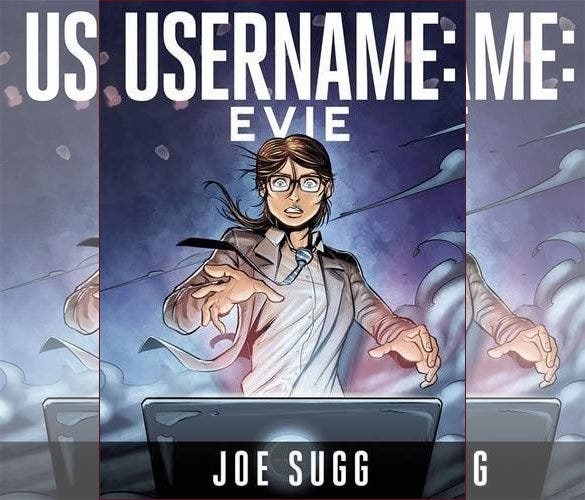 This is an amazing graphic novel for all Joe Sugg fans. 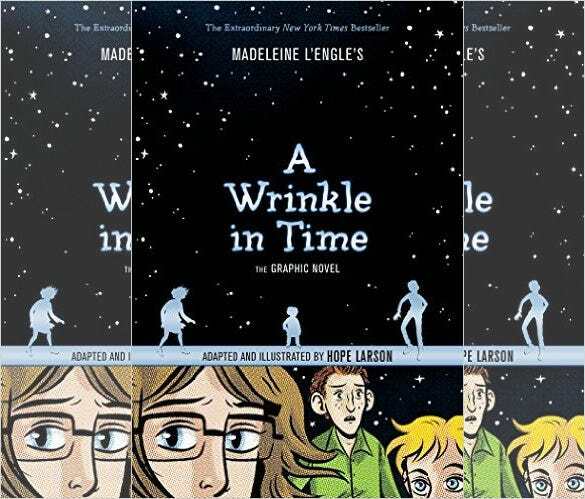 The graphic novel A Wrinkle in Time is a Newbery award winning classic. Hope Larson takes this beautiful classic story to a new level with her vividly imagined interpretations of her favourite characters. 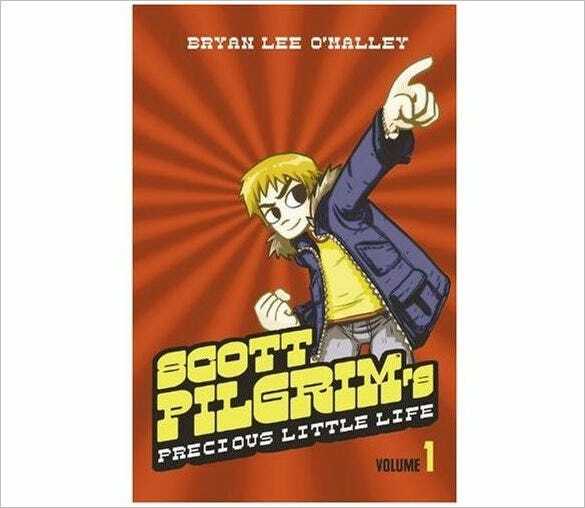 Scott Pilgrims Precious Little Life is an amazing graphic novel about a 23 year old sweet boy who has everything going on for him in his life till he meets this gorgeous delivery girl Ramona. Buy this novel and read how he deals with Ramona’s evil ex-boyfriends. 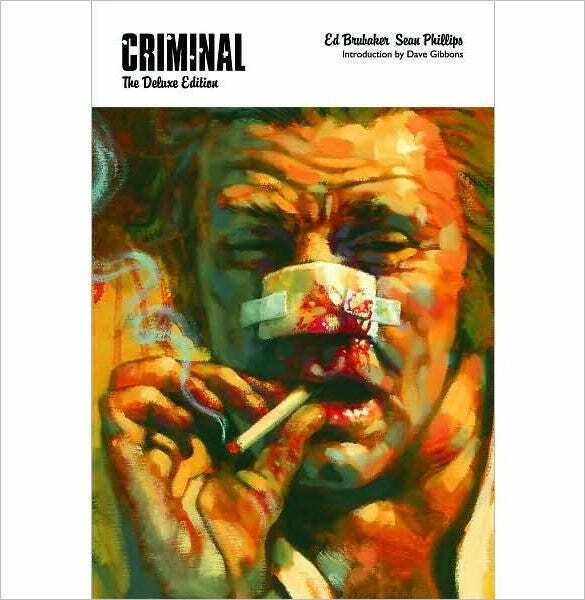 This graphic novel is written by the famous writer Alan Moore who has also written Batman: the killing joke. 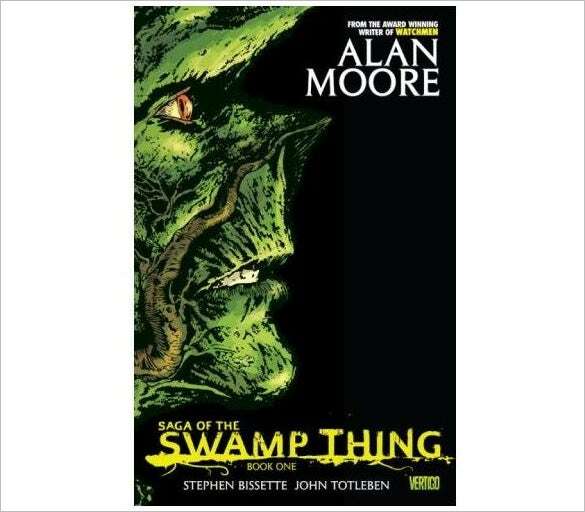 This novel is about a man named Swamp Thing who once believed he was a scientist but then discovers his true nature. 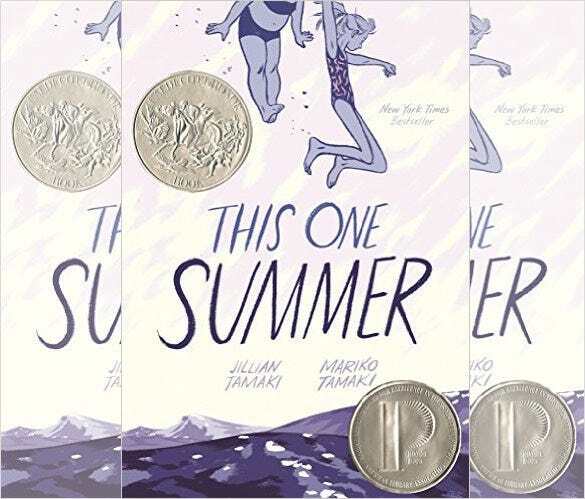 This One Summer is a tremendously exciting new teen graphic novel. It is a story of two best friends, Rose and Windy who find themselves caught up in a lot of problems when they go to their patent lake house. 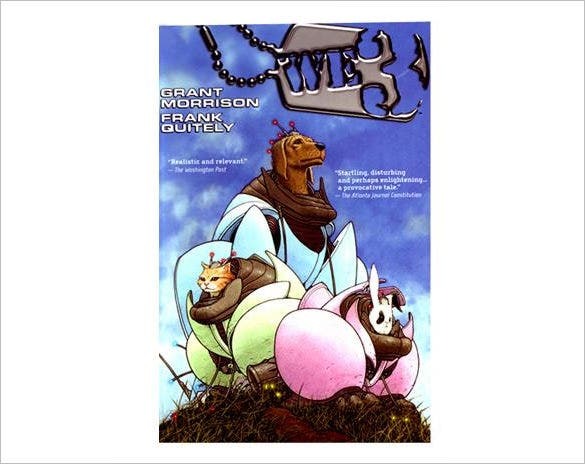 WE3 graphic novel is an astonishing story which mixes humour, violence, pathos and insight. It provides us an insight and a truly unique look at the animals surrounding us. Buy this novel and read this amazing story. 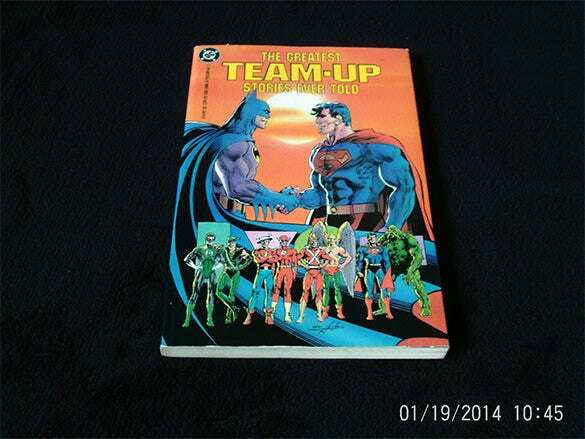 The greatest team up stories ever told graphic novel is a collection of different graphic novels such as Superman, Justice League in America, Mystery in Space, Brave and the Bold, Green Lantern etc. 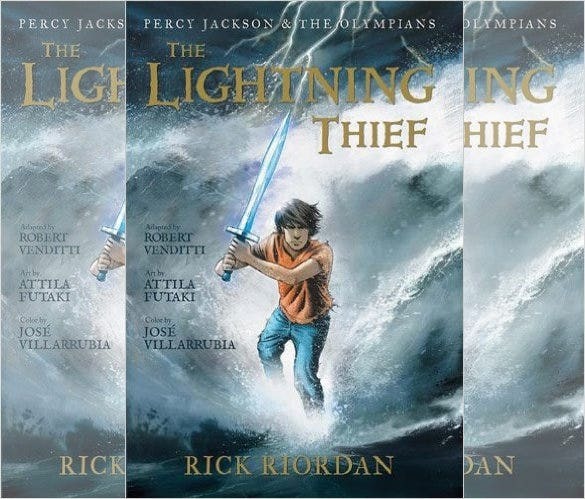 This is the graphic novel of the famous action packed movie and book, The Lightning Thief. Mythological monsters and the gods of Mount Olympus seem to be walking out of the pages of twelve-year-old Percy Jackson’s textbooks and into his life. 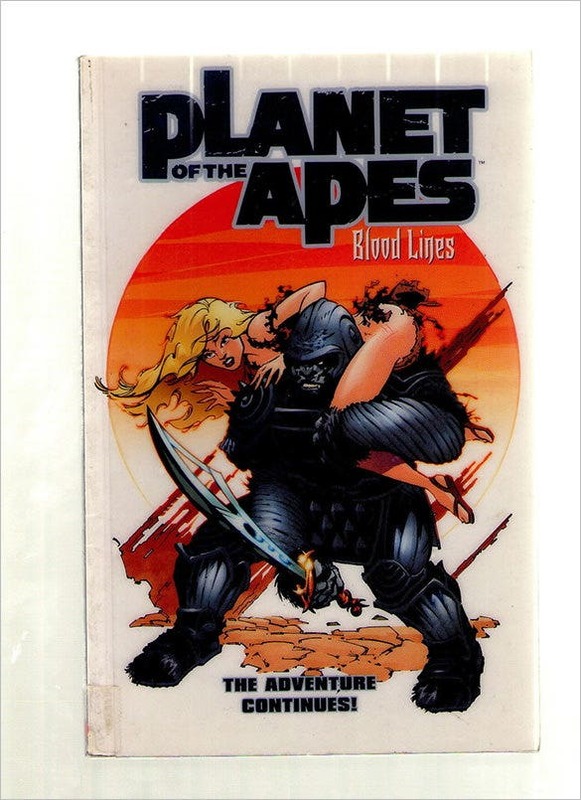 Read all about what happens after in this graphic novel. 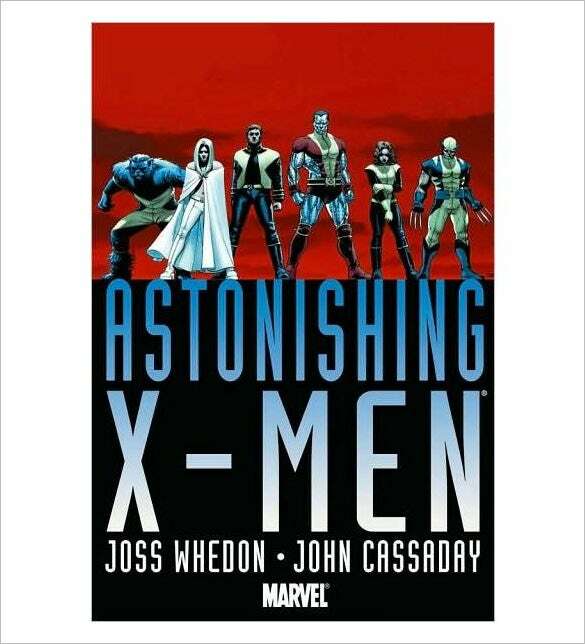 This is a graphic novel of Whedon and Cassaday’s Astonishing X-Men was a smash hit with both critics and fans. But this amazing graphic novel and read about the unexpected return of the beloved X-men. 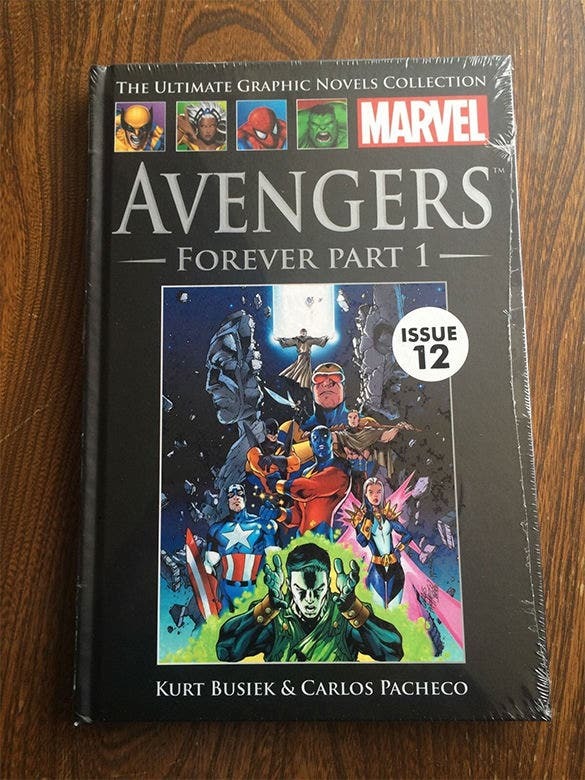 Read about how the Earth’s mightiest heroes, the Avengers face a different kind of menace. A menace so great, it has made allies out of sworn enemies. And this unconquerable enemy is the future. This graphic novel is about the superhero we all have come to love. The famous Superman. While following a desperate mission to rescue to team of astronauts from the sun, Superman realises he has been charged with solar power. 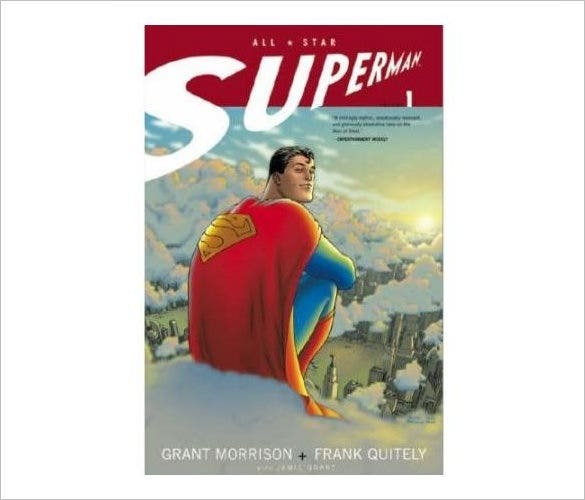 Read all about how he deals with this super power in this graphic novel. 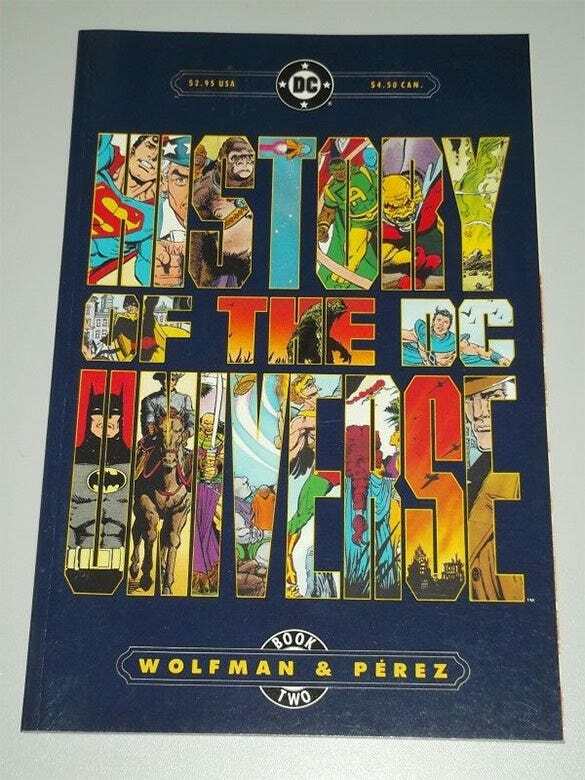 The History of the DC universe is a famous graphic novel narrated by Harbinger. In this novel, the reader is brought through the new history of the world and its heroes. Virtually every character is featured in DC Universe. 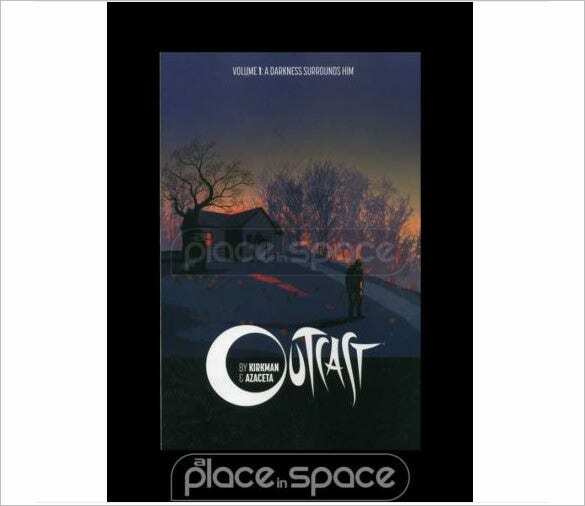 Outcast is a graphic novel which tells us the story of a guy named Kyle Barnes who has been plagued by demonic possession and now all he wants are answers. Buy this novel to read all about his journey. The ultimates 2 graphic novel is the sequel to The Ultimates. 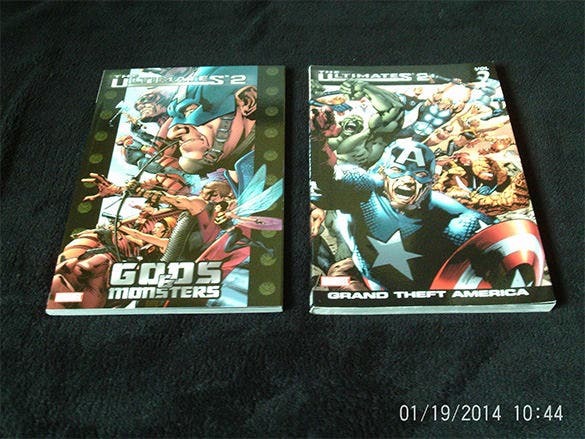 The series features the superhero team the Ultimates. It is written by Mark Millar with art by Bryan Hitch. You can buy the graphic novel here. 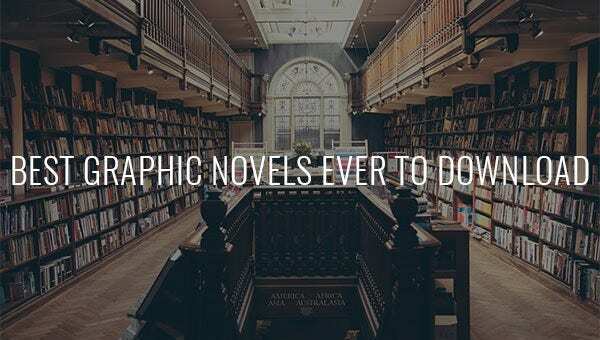 If you too are looking to check out some great graphic novels, you will surely like our list of 21 best graphic novels ever to download, laid down on the page below. We have only mentioned the most sought-after names.